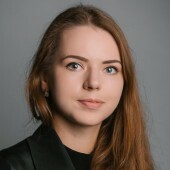 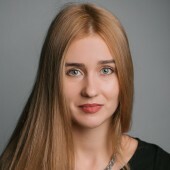 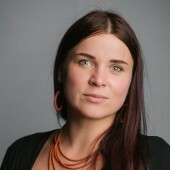 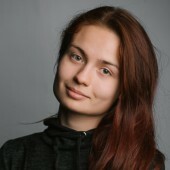 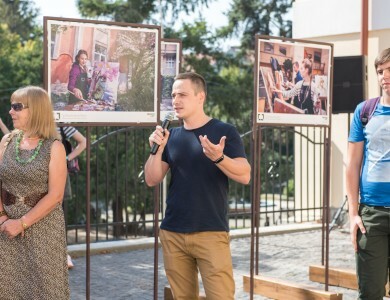 Veronika Zasadna: "When a person appears on paper – it is a certain magic"
Nastia Didenko’s works in the framework of the joint project "Rukhome Nerukhome"
Olesia Rybchenko: "Ukrainians have a special code of the nation"
Participant of "Silver Easel" became a co-author of the project "Beyond the Frames"
Success story: "Silver Easel" encourages actions! 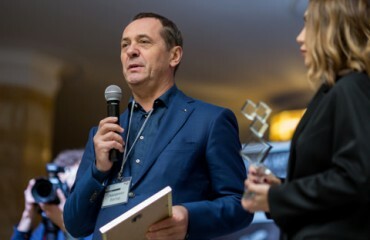 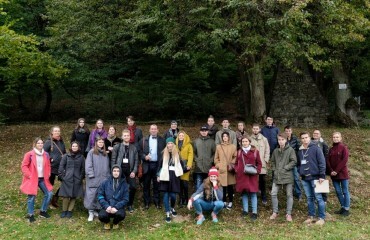 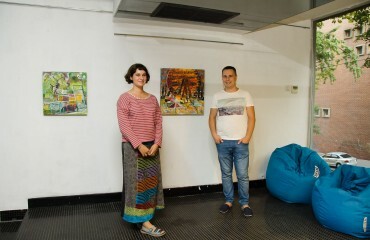 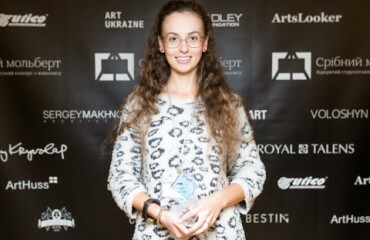 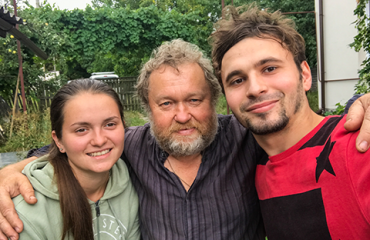 Prize-winner of "Silver Easel" Serhii Korabelnikov: "I came back to Kyiv impressed by wonderful nature of Transcarpathia"
Prize-winner of "Silver Easel" Anhelina Hafynets: "The largest prize is to get acquainted with the true creators of contemporary art of Ukraine!" 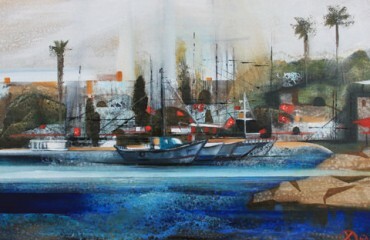 Prize-winner of the “Silver Easel” Zorian Sush: "After participating in such a project you will wake up a local star!" 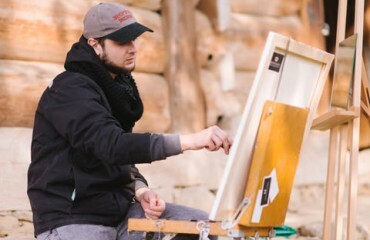 The prize-winner of "Silver Easel" Yakiv Burda: "The contest inspired me, made me believe in myself and encouraged to work hard." 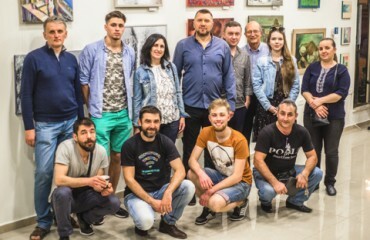 The prize-winner of "Silver Easel" contest Denys Metelin: "During the contest, I realized that one can create more freely, even go beyond the canvas"
The 3rd “Silver Easel” – memories, emotions, impressions. 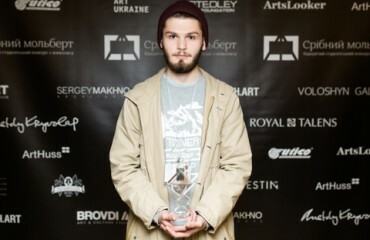 Video clip of the contest. 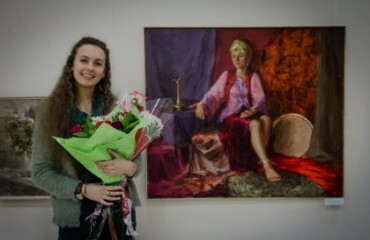 Volodymyr Mykyta: "When there is no peace in my soul, I start to paint"
Prize-winner of the "Silver Easel" Sofiia Yesakova: "I was inspired on the very day I arrived in Uzhhorod!" 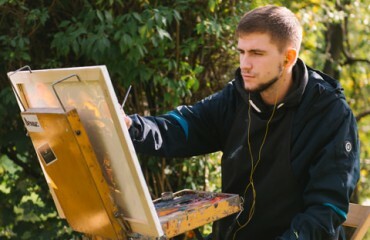 Prize winner of "Silver Easel" Yurii Kopanskyi: "After the contest, I began to experiment more"
Prize-winner of "Silver Easel" Bohdan Bieliei: "I changed after the contest – I started listening to myself more"
Robert and Nataliya Brovdi: “We sincerely congratulate on the New Year and Christmas! 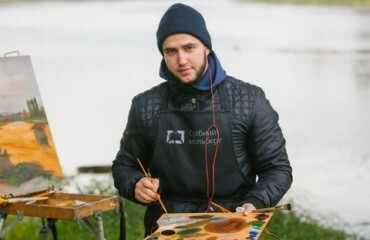 Anton Kovach, an artist: "Silver Easel" is an opportunity to test yourself for maturity and thinking." 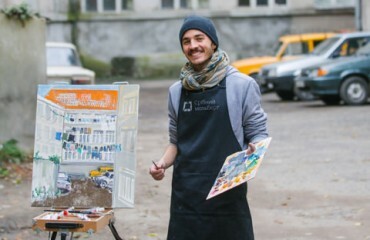 Victor Sydorenko: ‘“Silver Easel” activates the city life in particular and the Ukrainian art market on the whole." 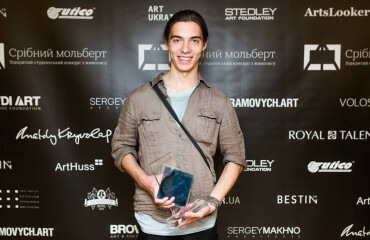 Anatoly Kryvolap: "An artist needs to have a dream and pursue it persistently!" 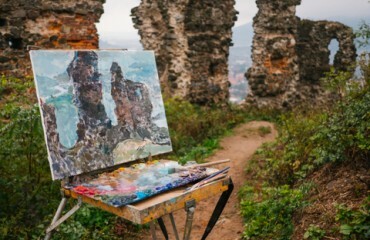 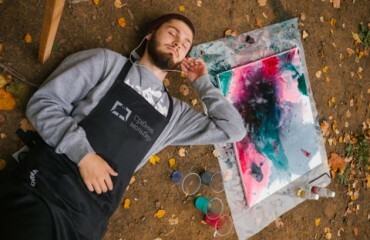 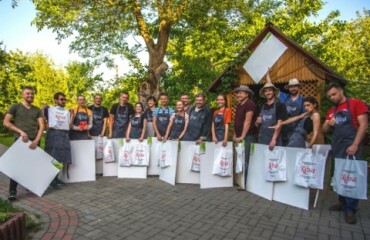 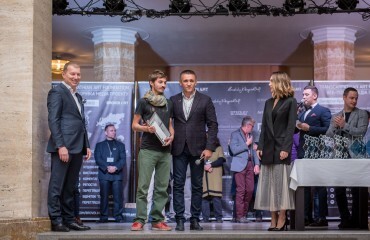 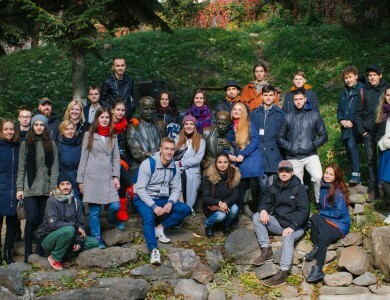 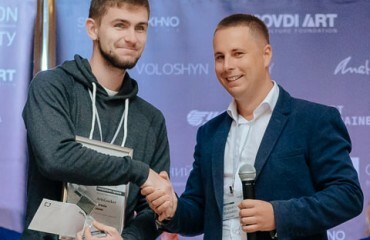 Prize-winner of the contest Yevheniia Bozhko: "Silver Easel" - an invaluable experience "
Andrii Voznytskyi: "The uniqueness of the "Silver Easel" is that students from different parts of Ukraine and Europe can create here, improvise within the atmosphere of Transcarpathia." 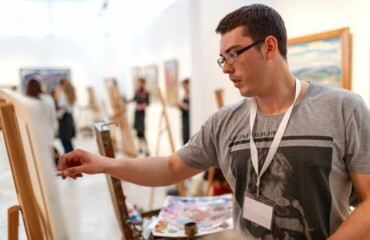 Volodymyr Kohut, participant of the 2nd "Silver Easel" - at the SCOPE Miami Beach 2017! 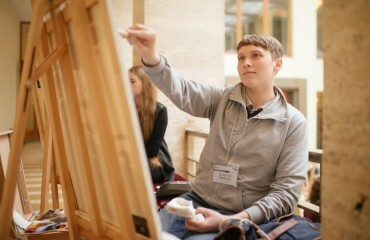 Olha Sobkovych, editor of "Fine Art" magazine: "Silver Easel" inspires! 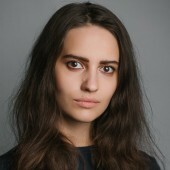 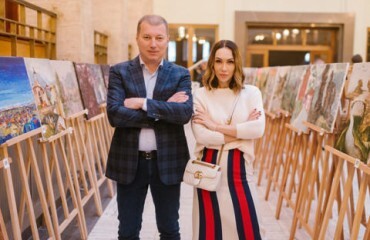 Co-founder of Ukrainian Fashion Week Iryna Danylevska: "Thanks to the “Silver Easel” I discovered the art of Uzhhorod"
The Grand Prix laureate Ihor Nekrakha: "Rome is an exciting and totally incredible city!" 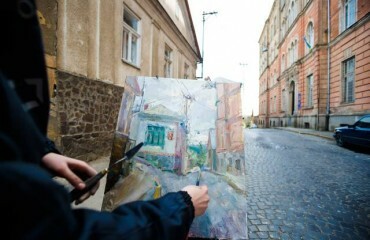 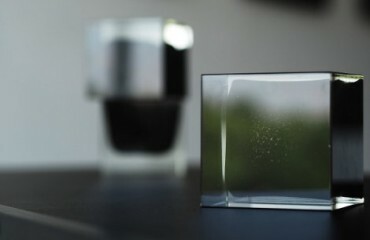 Taras Tabaka: "Silver Easel" is a door to the open world. 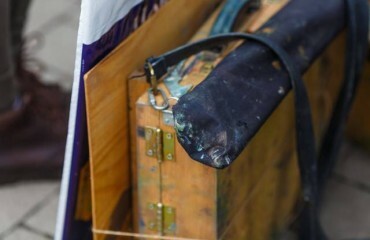 It should be held!" 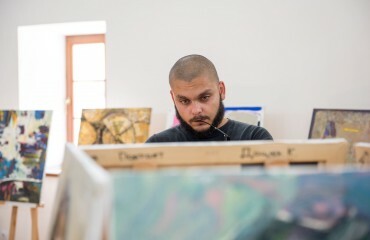 Kostiantyn Kozhemiako: "Silver Easel" is one of the most serious and large-scale initiatives in the art world for today"
Interesting and exciting! 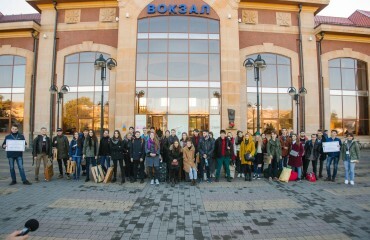 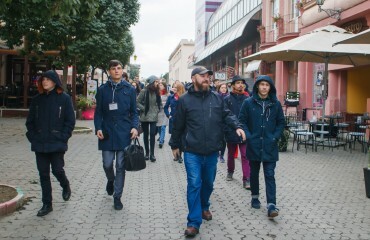 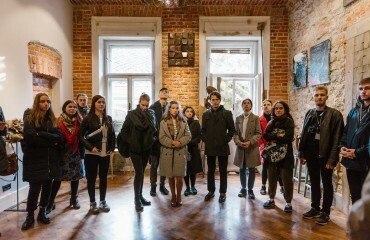 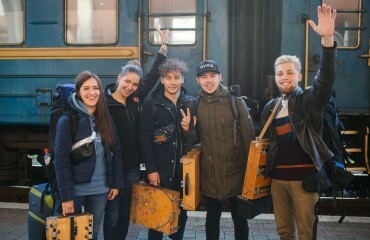 Foreign participants about “Silver Easel”. 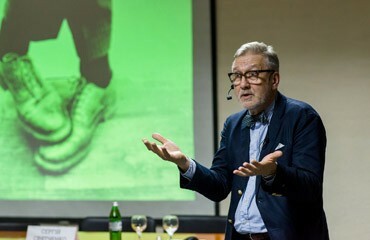 Impressions and inspiration for life: Grand Prix laureate Іhor Nekrakha in Rome! 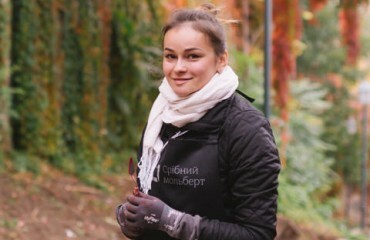 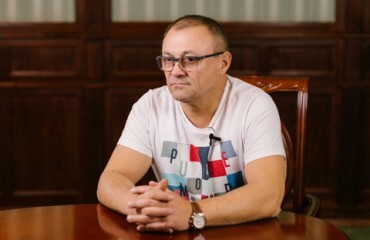 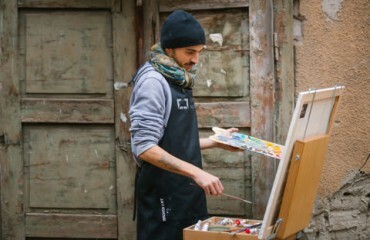 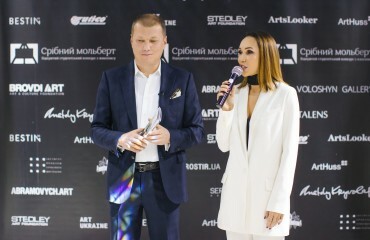 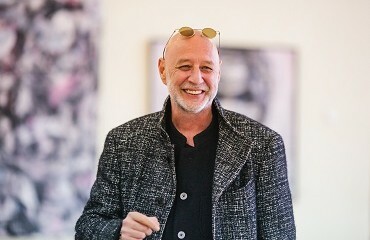 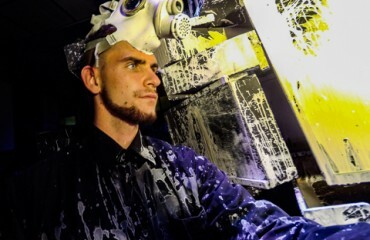 An art critic Galyna Sklyarenko: "We expect the contestants to have a unique vision, artistic thinking, and professional training"
Andrii Kartashov: "Silver Easel" is a true art explosion!" 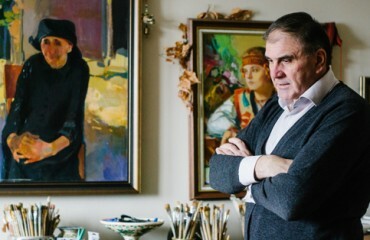 Volodymyr Kohut: "I perceived my victory in "Silver Easel" as a chance to stay in Ukraine"
Igor Abramovych: "Silver Easel" clearly demonstrated, that we can declare ourselves to the world." 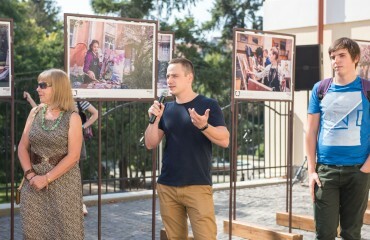 Success stories. 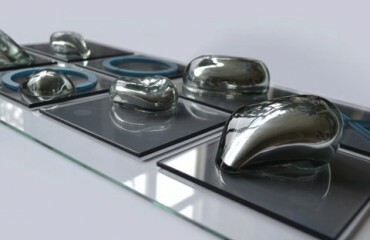 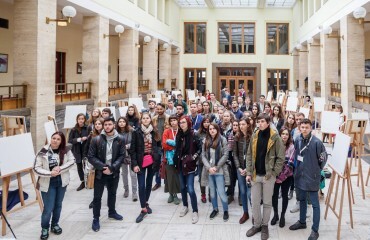 The contestants of the 3rd "Silver Easel" became the participants of "Mechanism of Evolution" project. 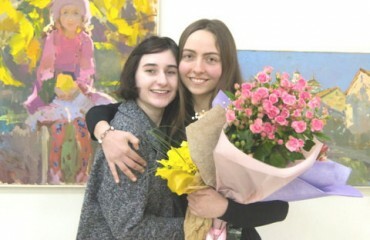 Contest works of the "Silver Easel" participants in the nomination "Improvisation"
To be real and frank. 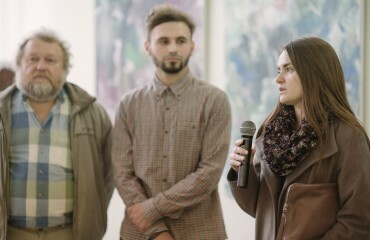 Advice to the participants at the opening of the "Silver Easel"
At the start: Uzhhorod meets the participants of the "Silver Easel"
The glossy online magazine BESTIN.UA became a partner of "Silver Easel"
Transcarpathian mass media will actively highlight "Silver Easel"
Prominent artists, art critics, curators made up the Jury of "Silver Easel"
Participants of the Open Student Contest in Painting "Silver Easel" are defined! 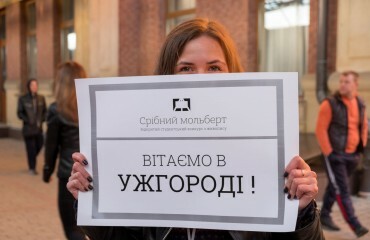 REGISTRATION WAS COMPLETED! 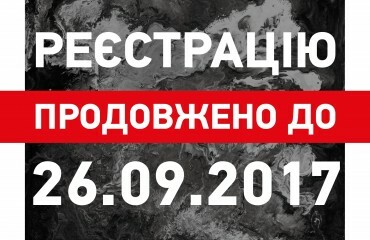 The list of participants will be published on 1 October! 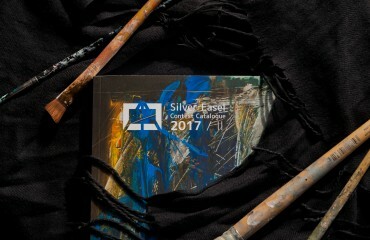 New media partners joined "Silver Easel"
Leading Art editions of Ukraine are informational partners of "Silver Easel"
ATTENTION! 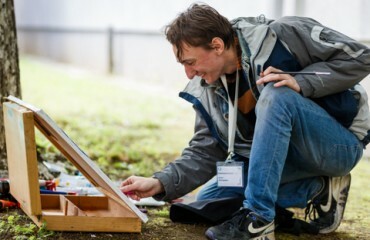 The registration period is extended until 26th September! 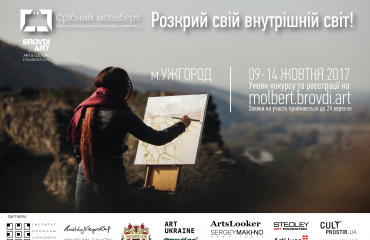 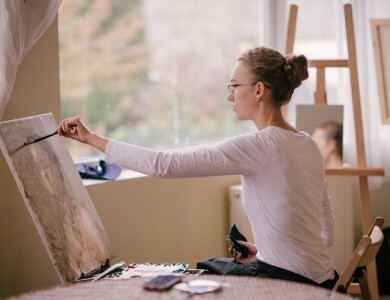 Support and promotion: eminent art foundations are the partners of "Silver Easel"
Famous artists, art residences, gallery owners – partners "Silver Easel"
Student Contest in Painting "Silver Easel"
A Ukrainian painter, curator, professor. 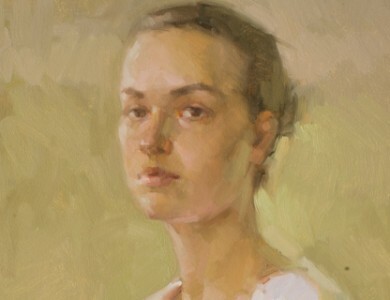 He is an academician of the National Academy of Arts of Ukraine, People's Artist of Ukraine. 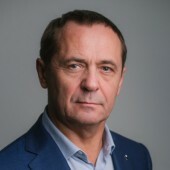 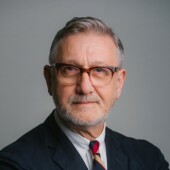 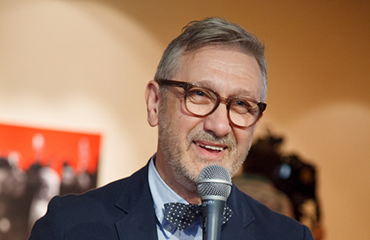 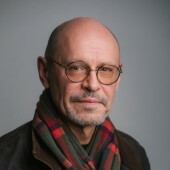 Founder of the Modern Art Research Institute under the National Academy of Arts of Ukraine, PhD in Art history, foreign member of the Academy of Arts of Uzbekistan. 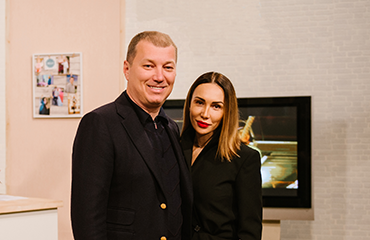 One of the most famous Ukrainian artists, laureate of the Taras Shevchenko National Prize of Ukraine, National Prize "Man of the Year" in the nomination "Artist of the Year". 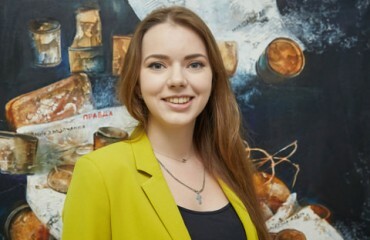 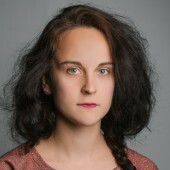 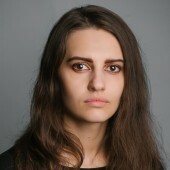 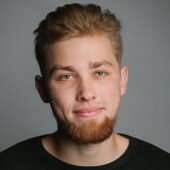 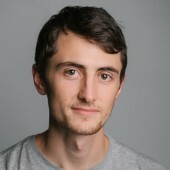 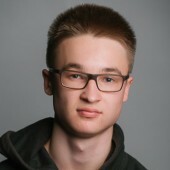 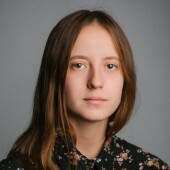 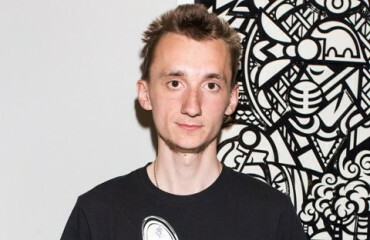 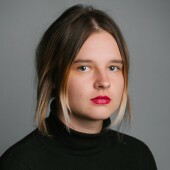 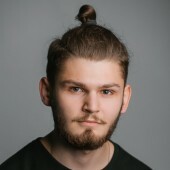 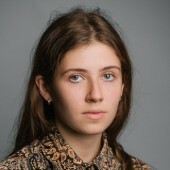 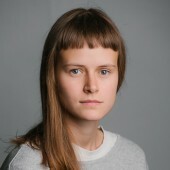 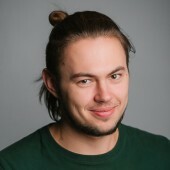 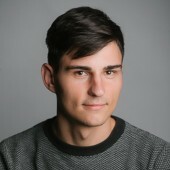 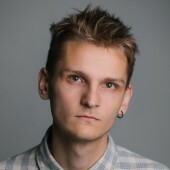 A senior researcher at the Modern Art Research Institute, Curator of the Victor Pinchuk Foundation "Contemporary Art in Ukraine", curator of the PinchukArtCentre. 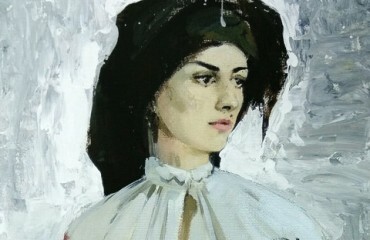 An artist, curator, representative of the Ukrainian Neo-baroque, one of the leaders of the "Ukrainian New Wave". 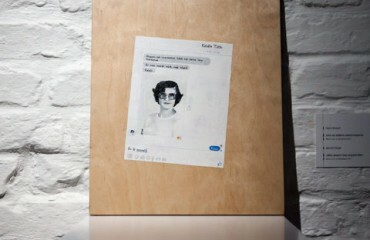 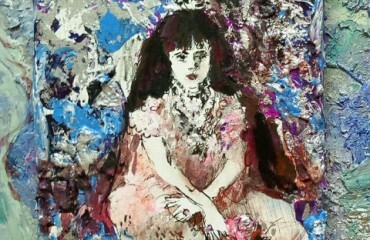 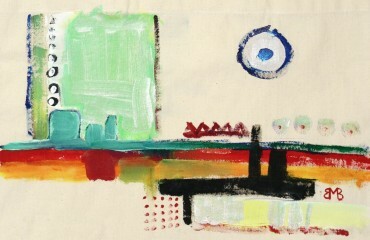 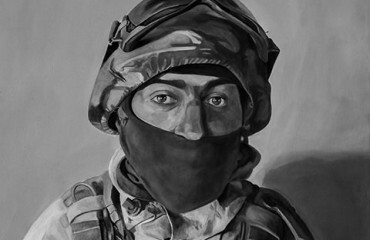 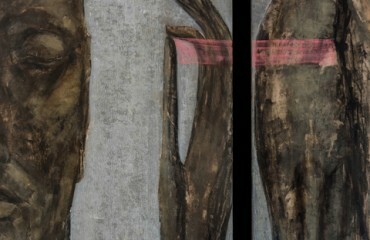 The works of Tistol are sold at Sotheby's, Bonhams and Phillips de Pury & Co. 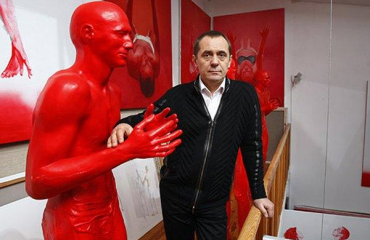 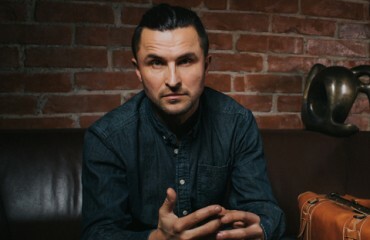 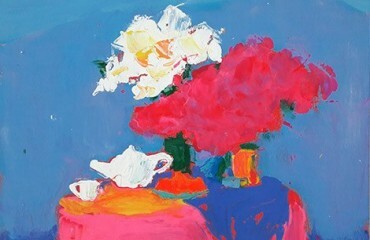 Internationally renowned Ukrainian artist. 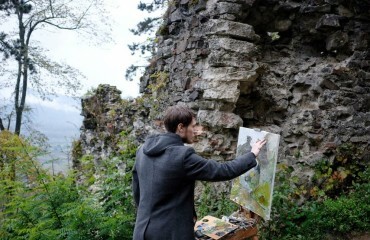 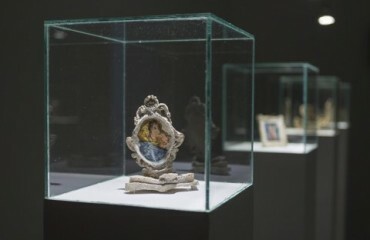 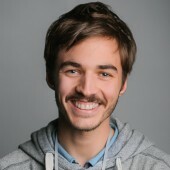 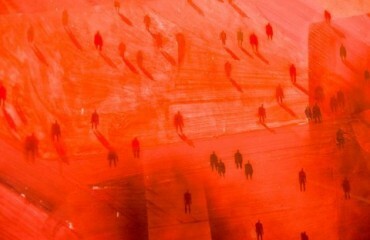 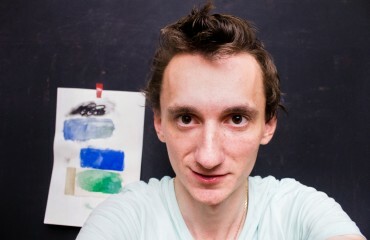 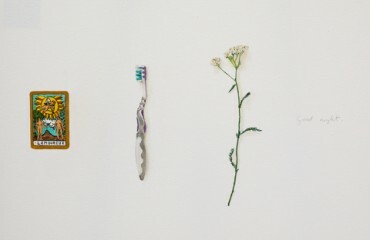 He works in genres of painting, collage, video, installation, photography. 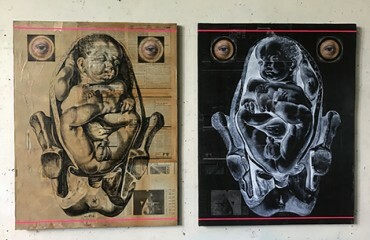 Member of the Union of Danish artists and graphic artists (BKF), Laureate of the International Prize of Yellow Pencil Award 2007 (London). 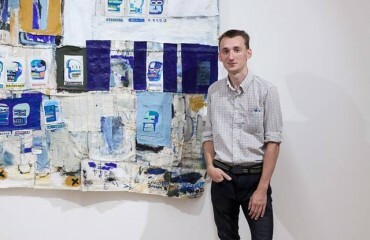 PhD in Art history, art critic, curator. 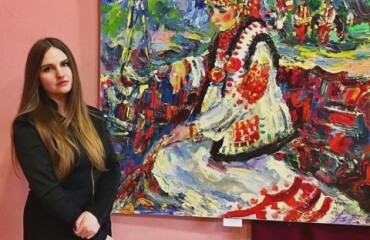 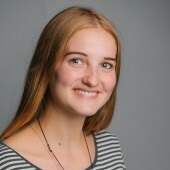 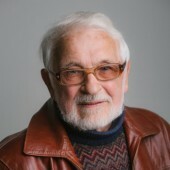 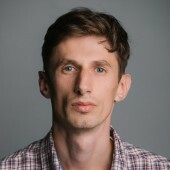 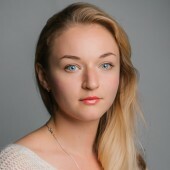 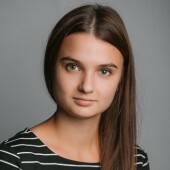 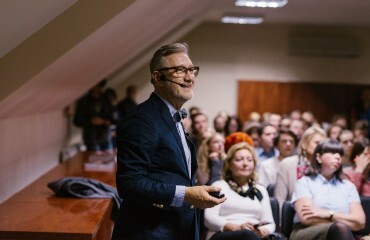 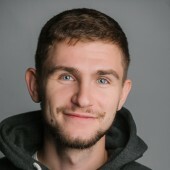 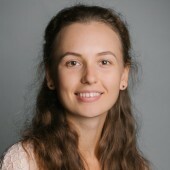 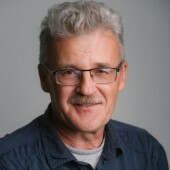 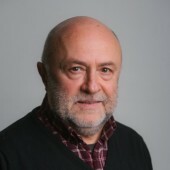 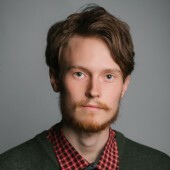 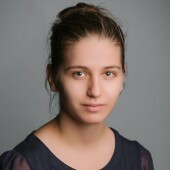 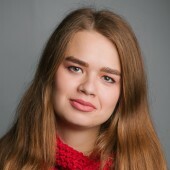 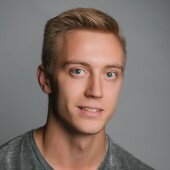 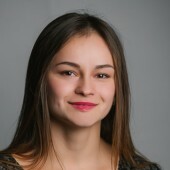 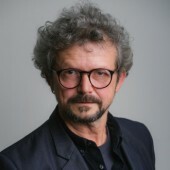 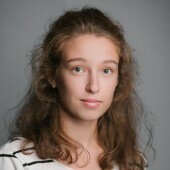 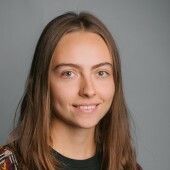 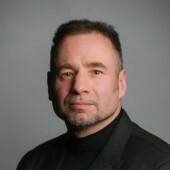 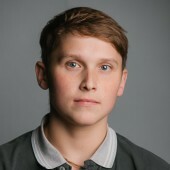 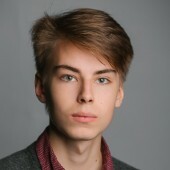 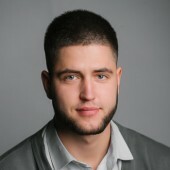 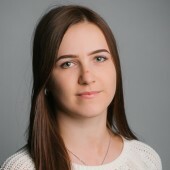 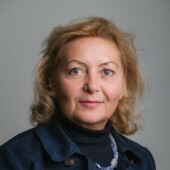 Senior researcher at the Rylsky Institute of Art Studies, Folklore and Ethnology under the National Academy of Sciences of Ukraine as well as Modern Art Research Institute under the National Academy of Arts of Ukraine. 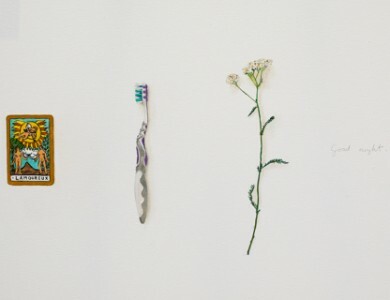 An artist, painter, author of fine art installations. 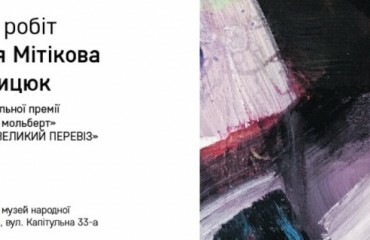 Member of the Association of Art Workers of Ukraine and the West German Association RKB. 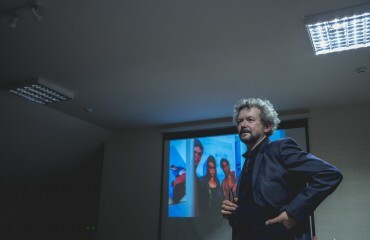 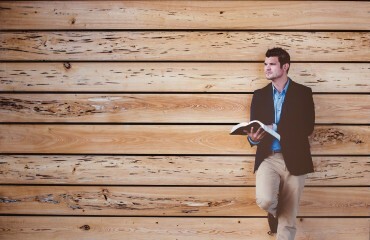 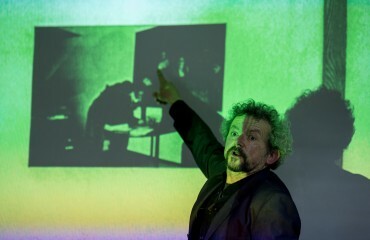 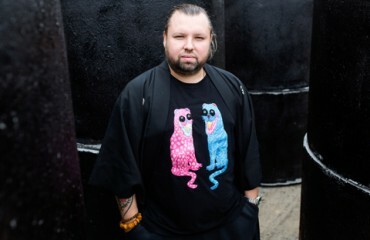 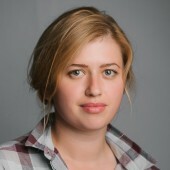 The author, co-author and curator of the number of contemporary art projects. 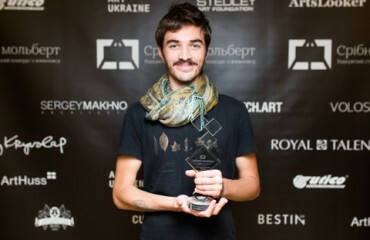 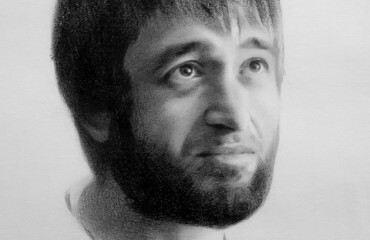 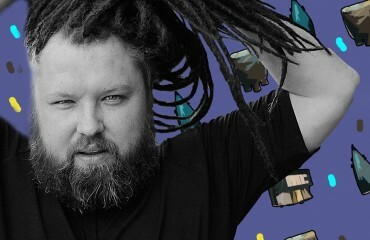 People's Artist of Ukraine. 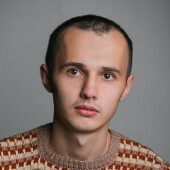 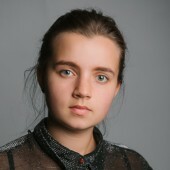 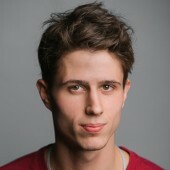 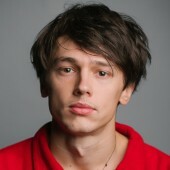 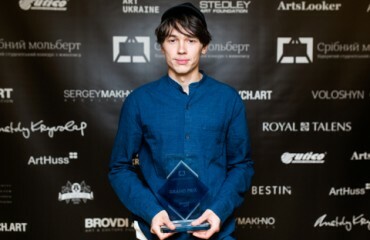 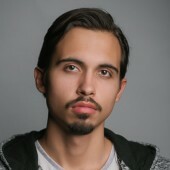 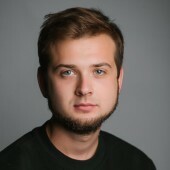 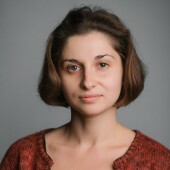 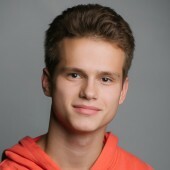 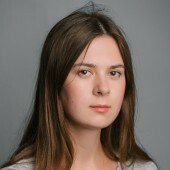 Laureate of the Taras Shevchenko National Prize. 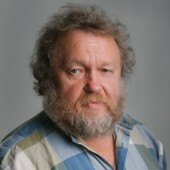 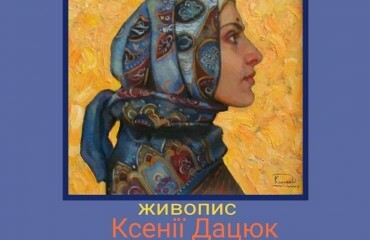 Academician of the National Academy of Arts of Ukraine. 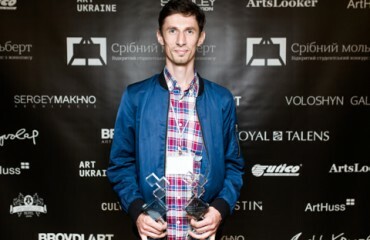 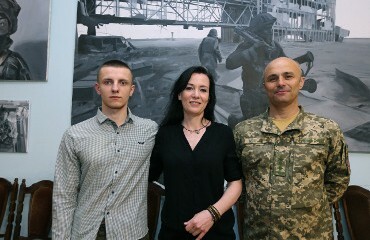 Three times the laureate of the Regional Prize named after Y. Bokshai and A. Erdeli. 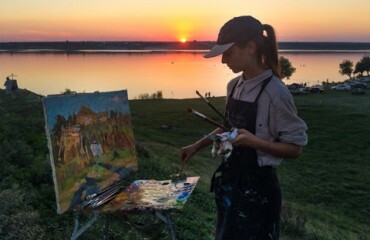 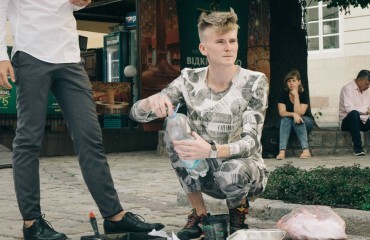 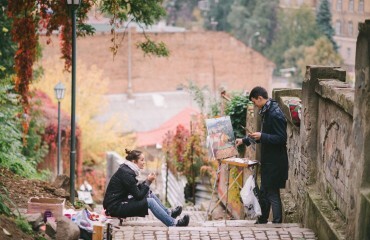 A Ukrainian Artist. 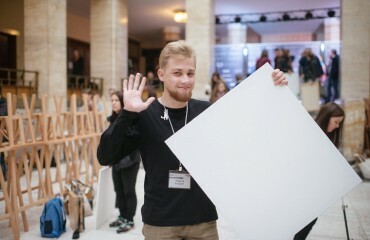 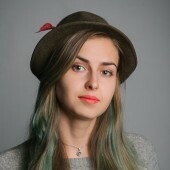 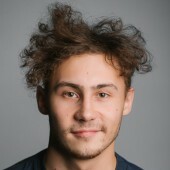 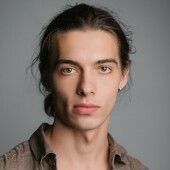 Member of the National Union of Artists of Ukraine. 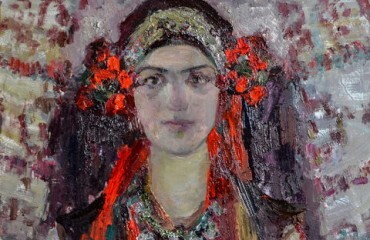 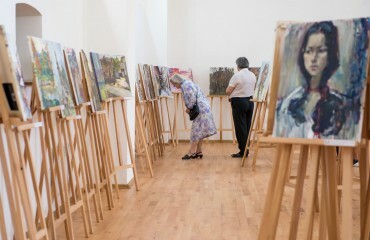 Participant in all-Ukrainian and international art exhibitions, contests, festivals. 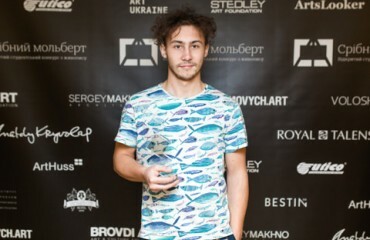 He is decorated with the Order of Merit of the III grade. 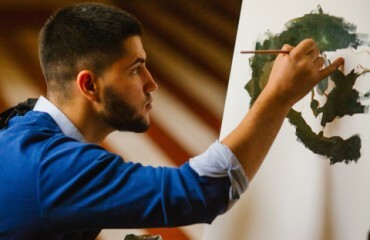 An artist, painter. 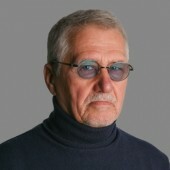 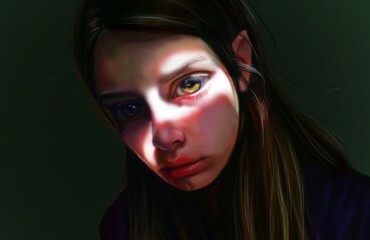 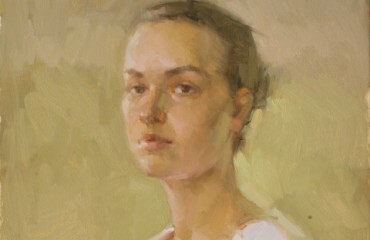 Member of the American Association of Portrait Artists. 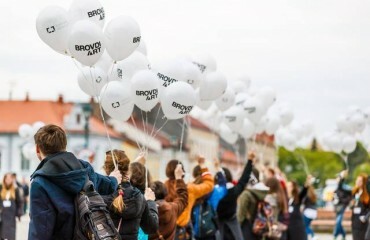 “Brovdi Art” is a non-profit, non-governmental, cultural, and art foundation aimed for creation of modern art space, implementation of innovative creative ideas and projects. 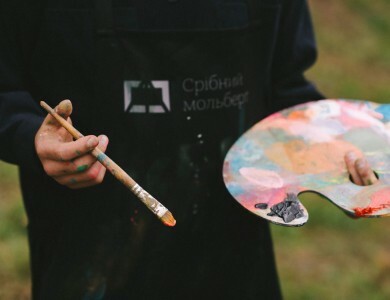 Our goal is to create quality, interesting and accessible platform that will unite classic and contemporary art, painting and sculpture, exposition and performance, the latest multi-media and traditional excursus, cultural and cognitive content, and high-quality leisure time. 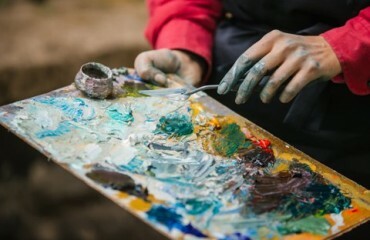 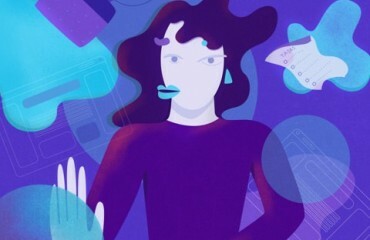 The platform of free creativity and convenient communication between artist and audience, tolerant to various artistic movements, styles and genres, open to the dialogue of philosophies, ideas and meanings, not limited by regional or narrowly cultural context. 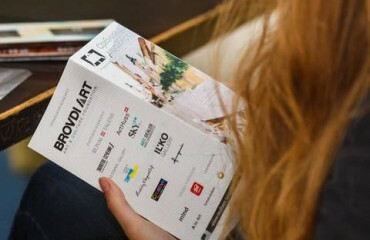 Our profile - promotion of the creative activities of artists, identification and support of young talents; foundation of art museums, expositions and galleries; organisation of contests, exhibitions, plein-airs, master classes; popularization of classical and contemporary art; publishing of catalogues, albums, and books; co-operation with the creative unions, art centres, auctions, and educational institutions; information, cultural, and educational activities in mass media and social networks. 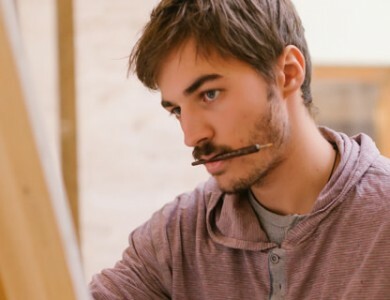 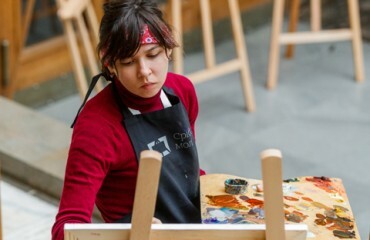 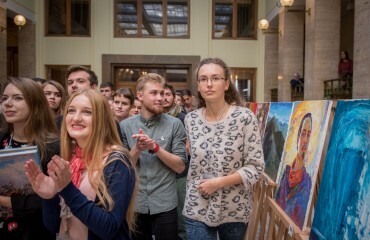 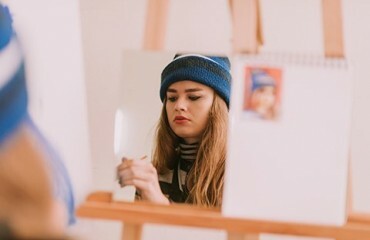 Open Student Contest in Painting "Silver Easel" is held among students of higher educational institutions of Ukraine and foreign countries, who reached the age of 18 years. 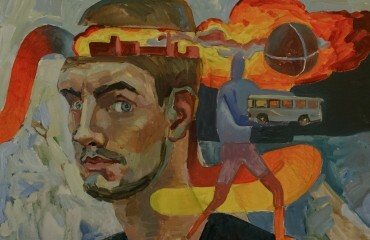 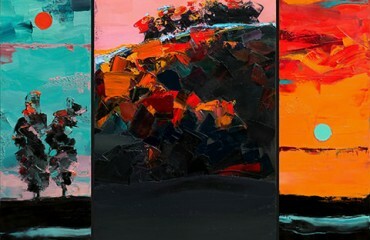 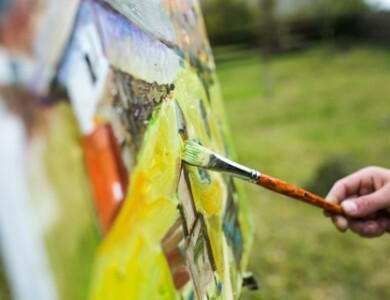 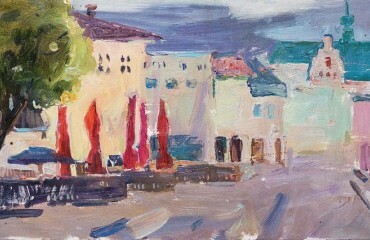 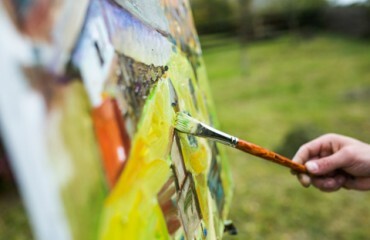 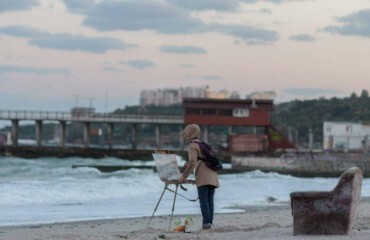 The contest provides for the fulfilment of creative tasks in three mandatory nominations: "Cityscape", "Portrait", "Improvisation". 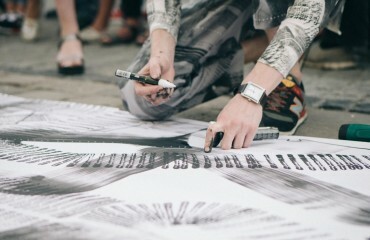 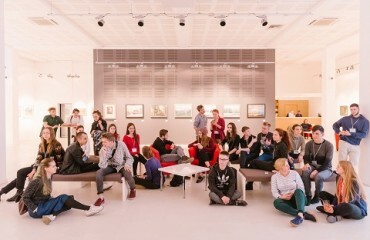 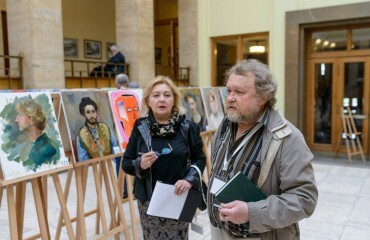 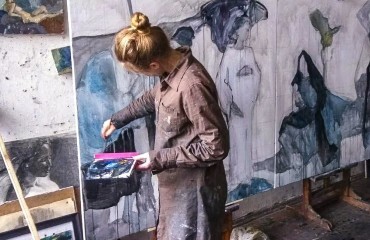 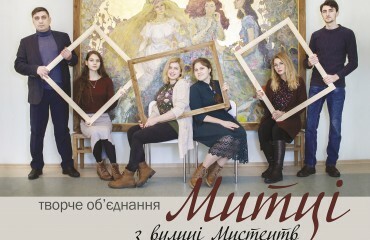 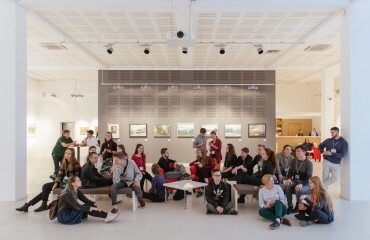 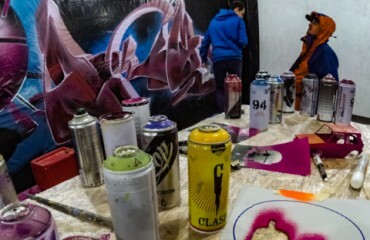 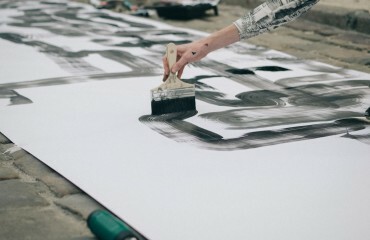 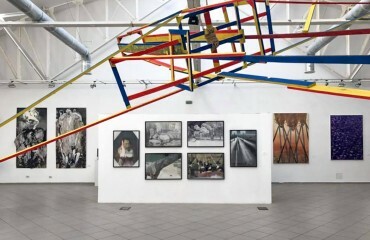 Participants of the contest independently choose the style of performance of competitive works in each of the nominations (realism, modernism, abstract art, pop art, etc.). 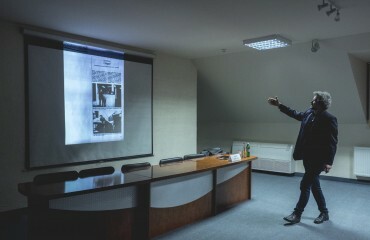 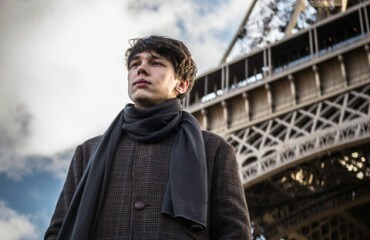 According to the results of the contest, the Jury shall determine three best prize works in each of the three nominations. 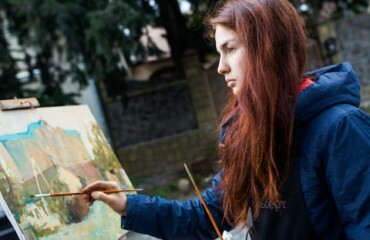 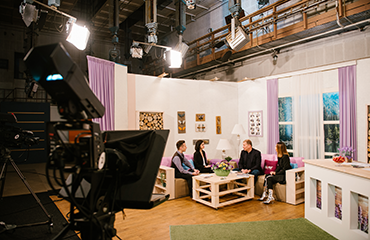 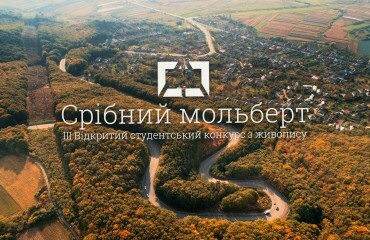 The prize fund for each best work is 10 000 hryvnias. 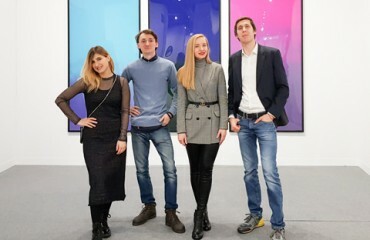 In addition to nine prize-winners in mandatory nominations, laureates of special prizes from the contest official partners (invitation to exhibitions, auctions, master classes, art residencies, etc.) 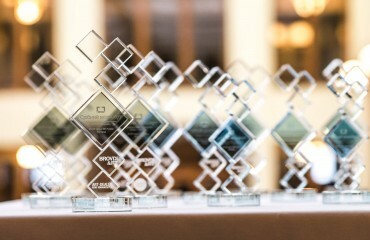 shall be determined among the participants. 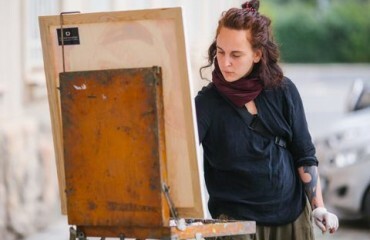 The highest prize of the contest is the Grand Prix from the founders of Art & Culture Foundation Brovdi Art. 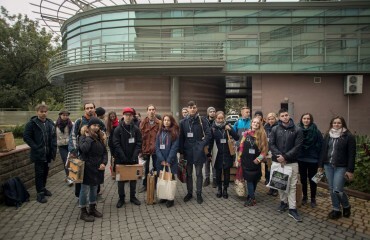 The laureates of the Grand Prix can be from 1 to 3 contestants who receive grants for a trip to one of the cultural centres of Europe (Bilbao, Madrid, Paris, Vienna, Rome, Munich, etc.) 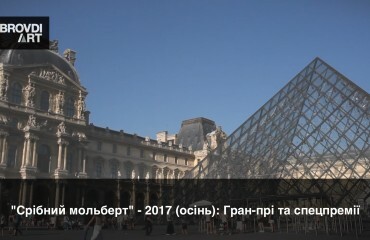 and visit of the world-wide museums and galleries. 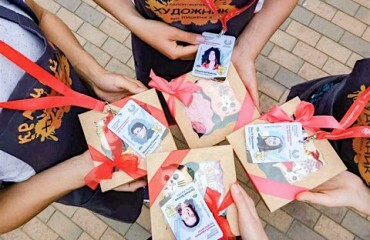 All participants receive certificates of participants and valuable gifts. 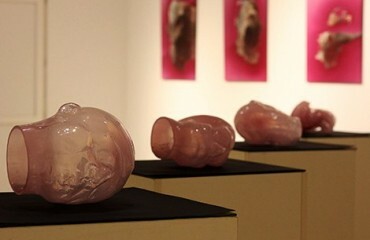 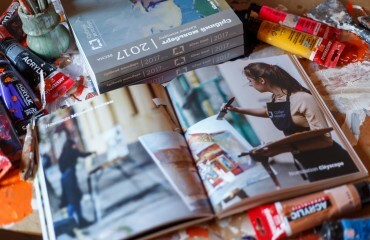 The contest works of the participants will be published in the art catalogue and presented at exhibitions. 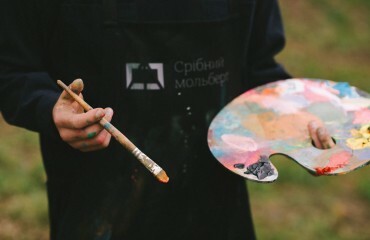 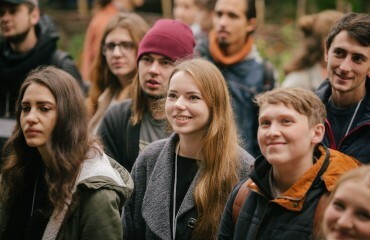 The Organizing Committee of the contest provide free of charge accommodation, meals, transportation of participants within the framework of the Contest Programme: providing locations, canvases, easels and props for the performance of competitive works; cultural and excursion programme.